No marketing strategy can be considered comprehensive if it doesn't include a well-designed online presence that: 1) Tells your story as you want it to be told; 2) Reaches your target demographic; and 3) Engages consumers via a call-to-action that ultimately converts visitors to your site into customers. In today's economy, a website alone won't be up to the task. In order to be successful, any online marketing campaign should include ecommerce social media marketing. How do we know ecommerce social media marketing is integral to your success? Statistics tell us that one in four people worldwide use social media. And, if you look around any restaurant or other public place, you know that folks are constantly checking their smartphones or tablets and, more often than not, communicating via social media. Once you're convinced that ecommerce social media marketing is in the best interests of your bottom line (you are convinced, right? 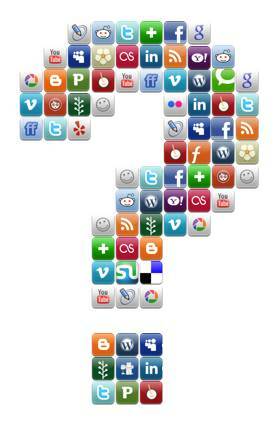 ), choosing the best social networking site or sites (SNS) is critical to whether your strategy is successful or not. Here are some of the things you need to consider before your organization starts down the SNS path. Who are you? Does your web presence adequately convey who you are? Is that online persona one that can be consistently expressed across all social media platforms? For example, is what you do or sell conducive to being marketed via a video (YouTube) or photograph (e.g.., Instagram)? What is your target demographic? If your average customer falls within the ages of 40 to 60, for example, you'll want to consider carefully whether Twitter is an appropriate forum to try to reach your customers. Ecommerce social media marketing that employs an SNS not likely to be used by your target market is a waste of time and money. Time and money. Assess the resources (monetary and man-hours) you can devote to development, launch and administration of SNS marketing. Yes, administration. Merely creating a Facebook or Twitter account, to name two, is only the beginning. "What we've got here is failure to communicate". The whole purpose behind ecommerce social media marketing is to socialize. You'll need someone to regularly monitor your SNS accounts. Consider social media as the "rapid response team" of your customer service department, the mechanism by which you can disseminate information, answer questions, address complaints and, in general, engage the marketplace. 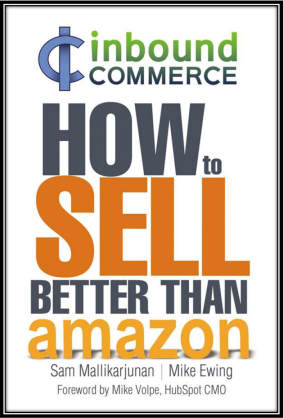 If you don't, your competitors will be all too happy to do so in your stead.